June 1967: faced with the threat from the Arab states, Israel went to war, occupied the Sinai peninsula, the Golan Heights, the West Bank, and most significantly, East Jerusalem. 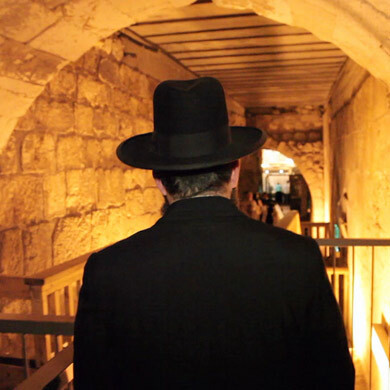 For the first time in 2,000 years, Jewish soldiers trod the mount which is home to the Al-Aqsa Mosque, a holy site for both Islam and Judaism, where the ruins of Herod’s Temple stand. For the religious soldiers who took part in the victory, this event was a divine sign. 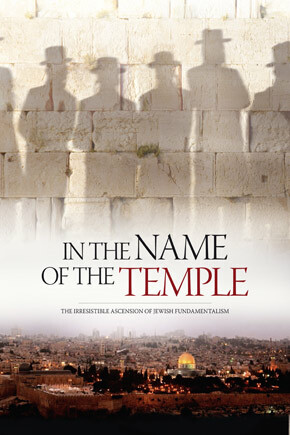 Believing that this involved the Land of Israel given to the Jewish people by God, the militants of this messianic movement, allied to the nationalist right, opposed any territorial concession, and prepared for the next stage: the reconstruction of the Jewish Temple in the place of the holy mosques. 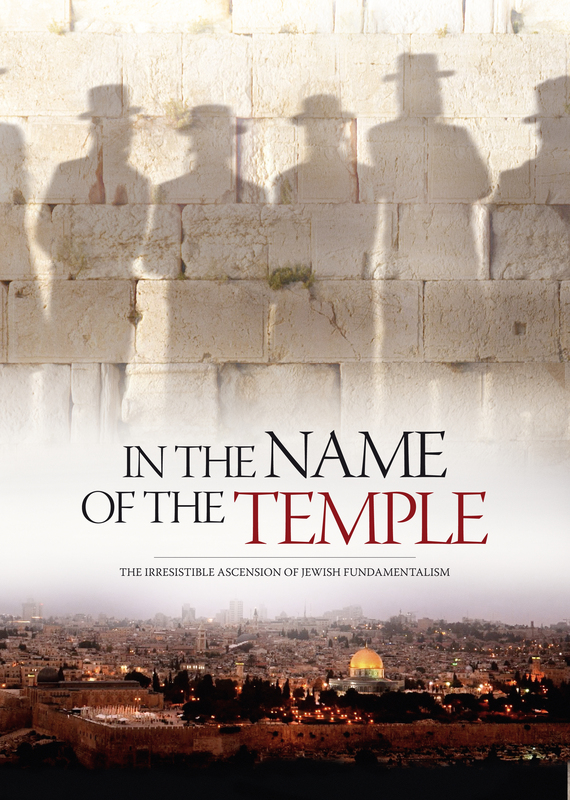 A carefully researched archival account, IN THE NAME OF THE TEMPLE shows how the rise of Jewish nationalistic fundamentalism led to the settlement movement in the West Bank. According to many key figures on both sides of the issue, the settlements have now reached the point of no return, which raises the question: Is a two state solution even still viable? Charles Enderlin a journalist and writer was born in Paris 1945. In 1981, Antenne 2’s correspondent in Jerusalem, and in 1991 Grand reporter and Bureau Chief of France 2 in Jerusalem. Since 1992, he has worked as a Middle East correspondent for France 2.